Two years and 13,000 lines of dialogue! Fallout 4 has kept voice actors Brian Delaney and Courtenay Taylor quite busy, with more than 13,000 lines of dialogue recorded over the past two years. 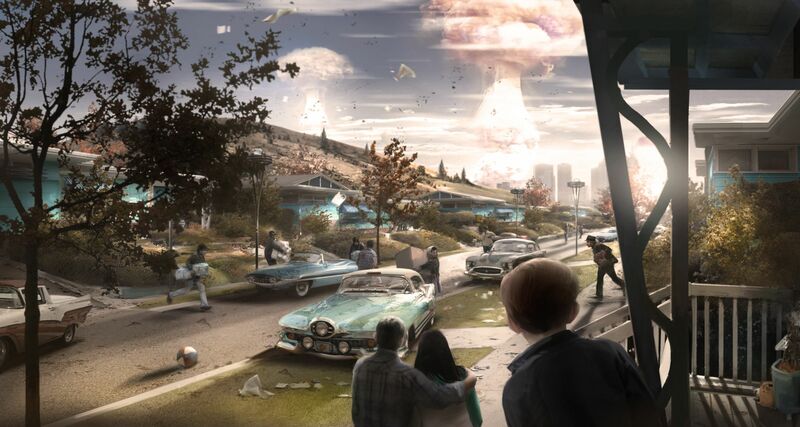 There is a large amount of hype and gamer excitement regarding Fallout 4, and it's great to see Bethesda apparently taking things seriously. "We were lucky to find two great voice actors. And it's interesting because she may read things or act things differently than he does. So scenes play out differently depending on whether you are playing the game as male or female."